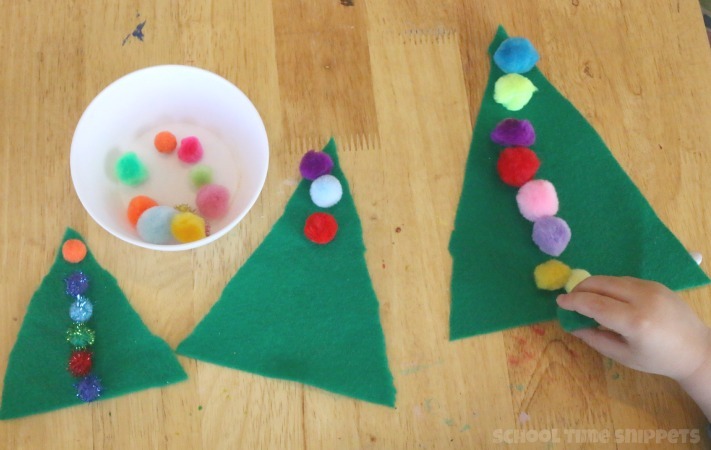 Reinforce math concepts such as big and little with your toddler or preschooler with this festive Christmas Tree sorting activity using colorful pom poms. 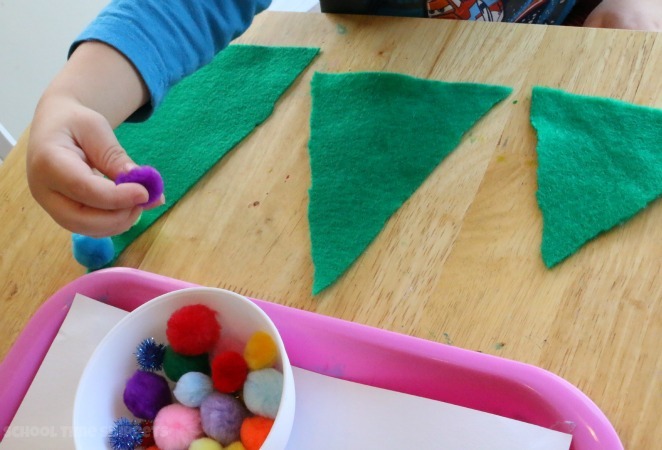 Using various sized pom poms works on fine motor skills and makes for a simple hands-on math activity. To prep the activity, cut three different sized trees from felt -- big, medium, and little. Gather a handful of pom poms that would fit on one of the three trees. 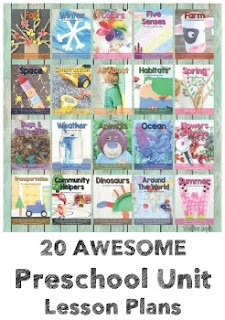 Sit down with your child and talk about the different sized trees and colorful pom poms. 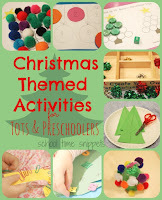 Show your child the different sized pom poms and how they will be used to decorate one of the trees. Encourage your child to choose a pom pom and decide what Christmas tree it should go on. Continue until all the pom poms have been used! For an extra boost in strengthening fine motor muscles, use a tool from Learning Resources Fine Motor Tool Set to pick up the pom poms. 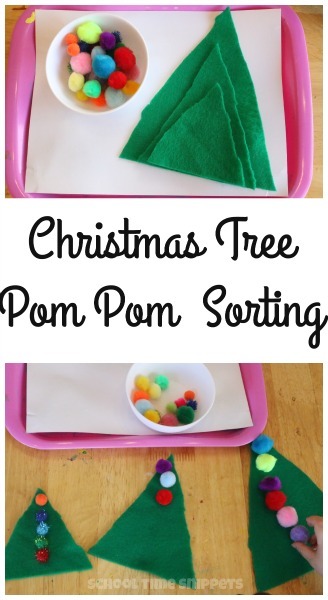 This Christmas Tree Pom Pom Size Sorting activity would also make a great addition to your Tot School shelf or collection of busy bags!